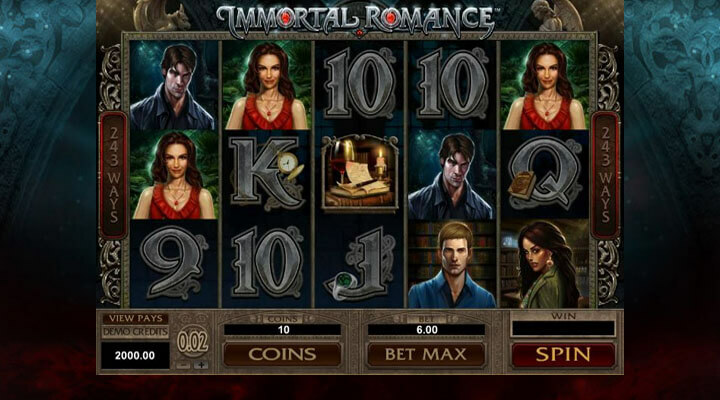 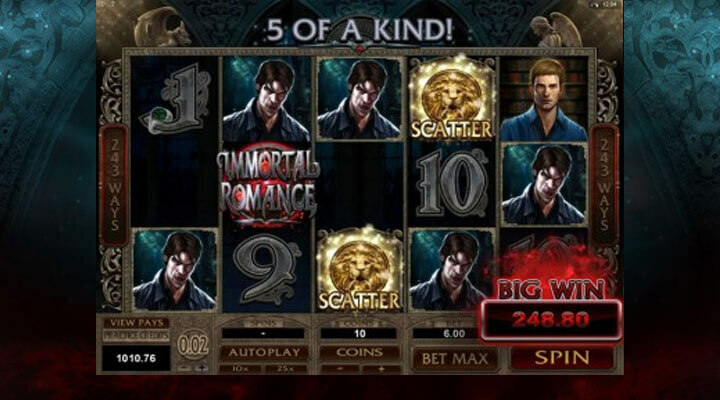 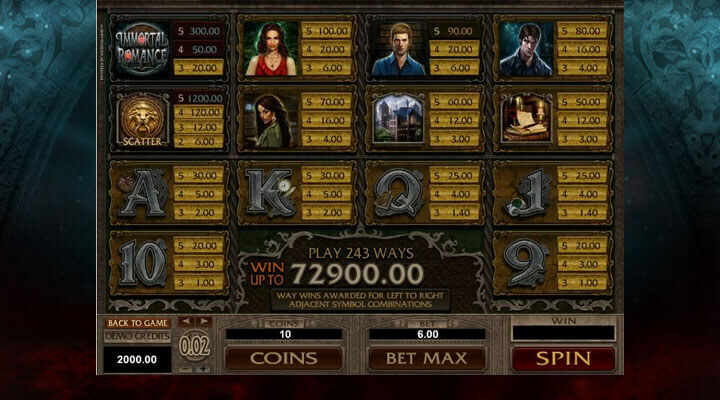 Microgaming’s Immortal Romance takes you to a world of vampires, mortals, and witches. 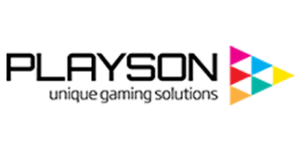 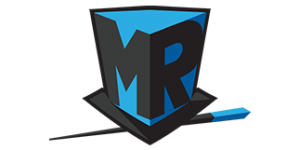 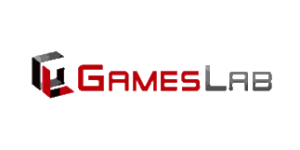 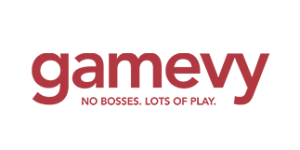 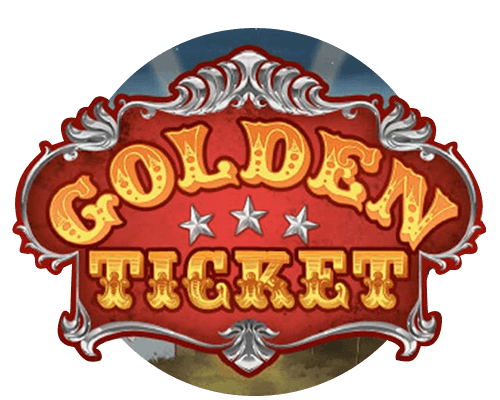 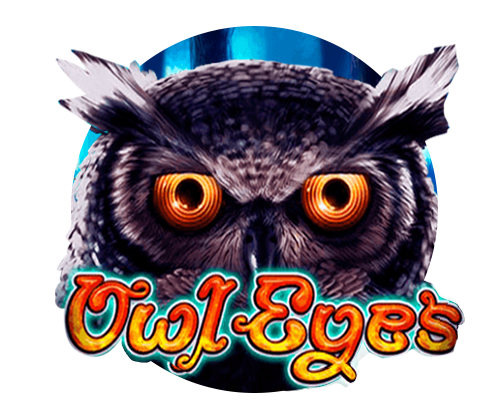 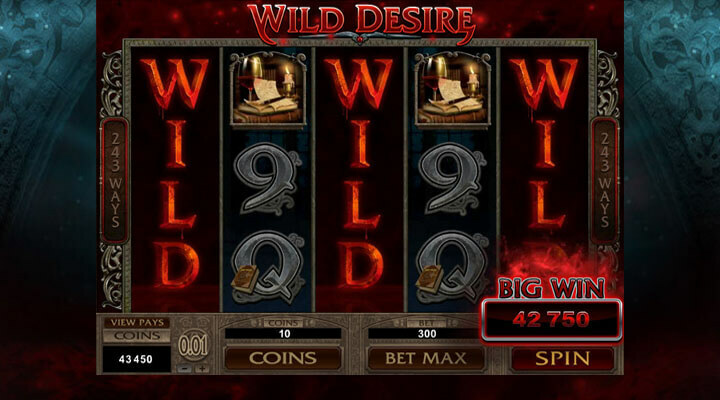 The game gives you 243 ways to win prizes including the whooping jackpot of 3,645,000 coins. 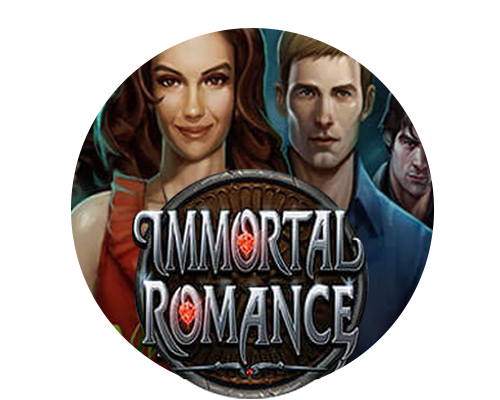 Enter the mystical world of Immortal Romance today by giving the game a spin.